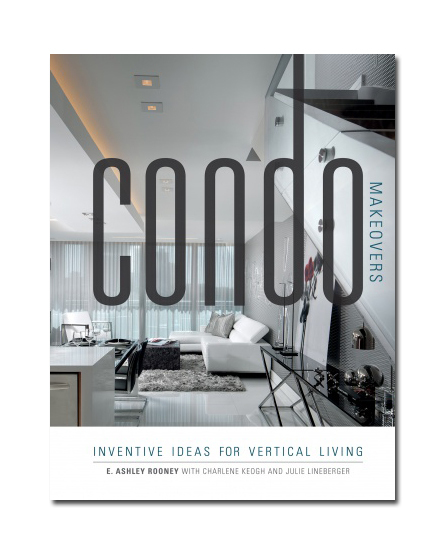 For those interested in creating a one-of-a-kind home in a condo or apartment building, this book offers a voyeuristic peek at the way people design, construct, and accessorize these often challenging spaces. Thirty beautifully photographed projects illustrate how their designers overcame the constraints of high-rise living to enhance the owners' comfort. Learn how one architect brought elusive light into the center of a condo in Washington, DC's Dupont Circle neighborhood, visit the "stair bridge" in a Vermont ski condo, and observe the visual tricks used to open a Florida penthouse to ocean views. See how designers are raising the bar on an increasingly popular housing type, whether it is an urban pied-a-terre or an airy condo on a California beach. Ashley Rooney is the author of many books on art and architecture, including Asian-Inspired Architecture and Design (2010) and LEEDing the Way (2015). Her beautifully illustrated books provide the opportunity to see an eclectic selection of well-designed homes and meet their architects.